Can Misses have launched a canine care programme to help get patients on the mend. 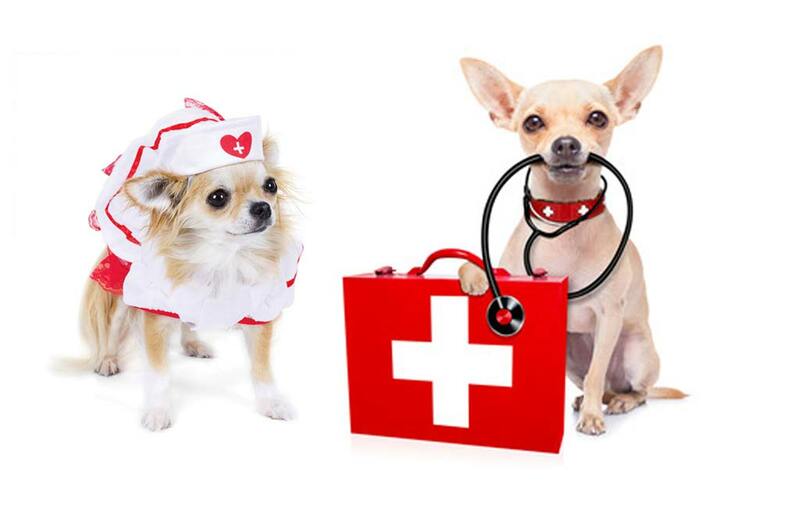 We are pleased to reassure readers that it is not a desperate measure to offset the recruitment crisis at Ibiza Hospital, the dogs will be helping their owner patients by going to a new dog-visitor centre, the ‘Dogspital’. A room has been set up in the entrance of block D, where inpatients can pet their pooches. And yes it is actually called Dogspital – that isn’t a bad translation! This is a pioneering initiative in Spain that the Patient Unit, in Spanish the Unidad de Seguridad del Paciente (USP), has been working on in recent months. Delegates of the Balearic Islands College of Veterinarians, Jordi Massip and José Méndez as well as canine monitor Toni Torres, have also been part of establishing the scheme. All of the collaborators who made the initiative possible have worked in an altruistic way; thereby there is no cost to the public administration, according to Health Area of the Pitiüses. The dogs will need to go through medical and veterinary assessment before they can enter the hospital so patients interested in using the service need to make the request through their referral nurse. Dogs will be received in the Dogspital, which is equipped for patients and pets. In special cases where patients have reduced mobility, dogs can be taken directly to the patient’s room. Readers with toy dogs may be interested to know that the Dog on the left in our featured photo is modelling an outfit for sale online. Search for the ‘Sweet Heart Nurse’ outfit by G.W. Little. You may buy it, but whether they would let the dog visit you in the mental health unit we do not know.